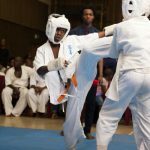 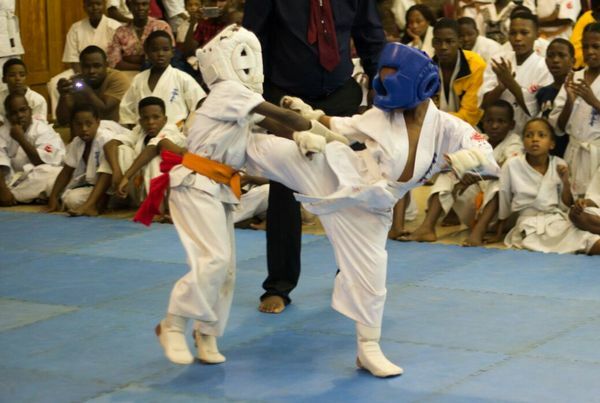 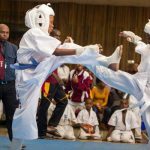 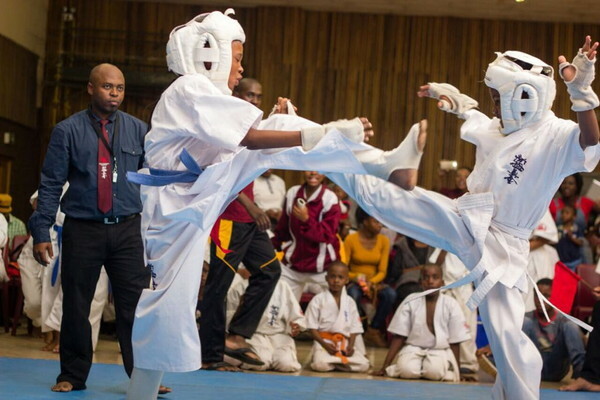 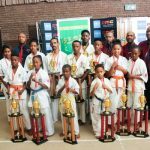 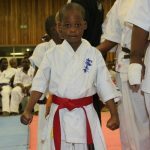 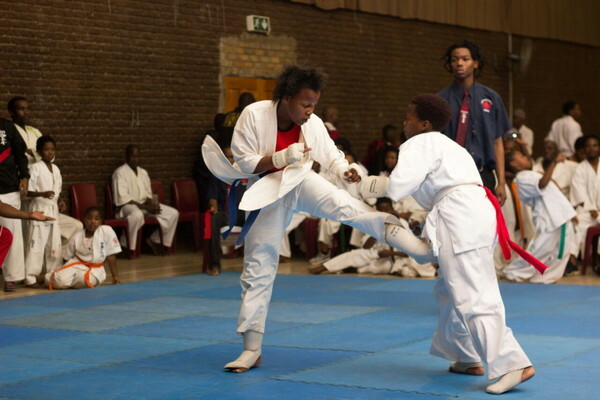 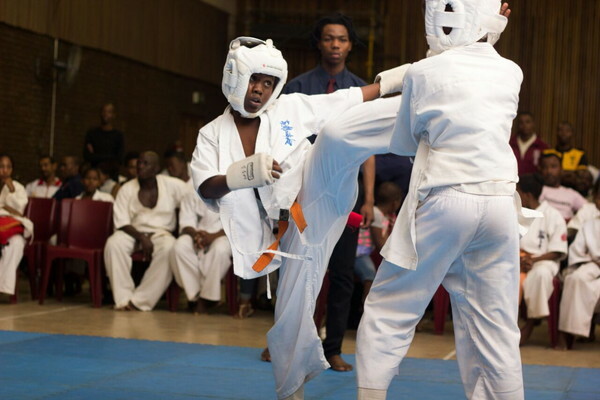 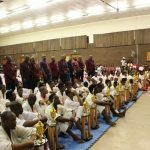 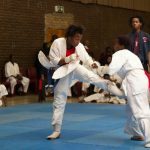 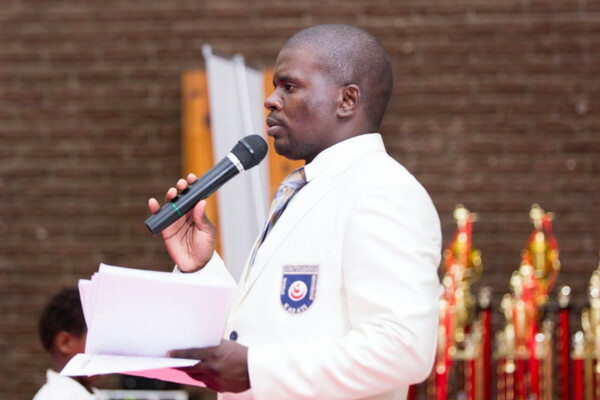 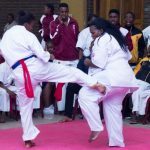 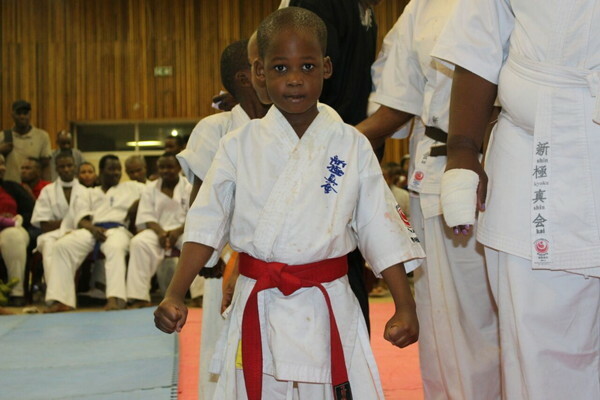 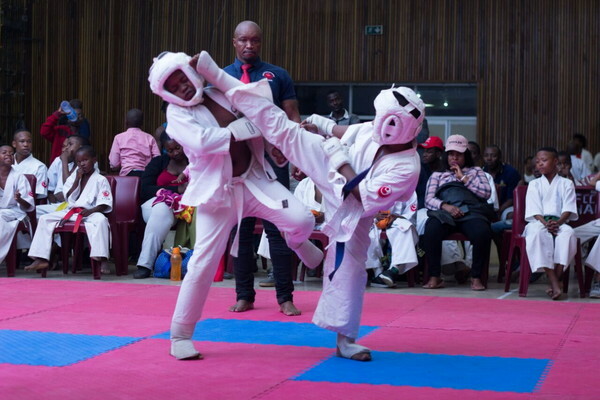 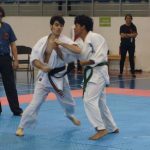 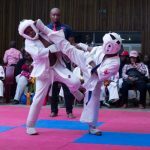 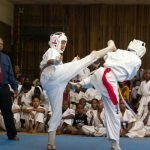 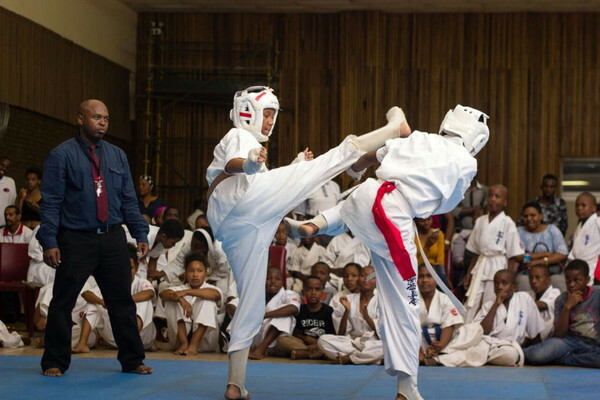 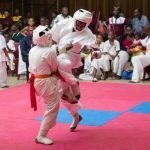 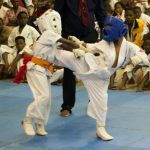 The Limpopo WKO Shinkyokushinkai Karate Branch hosted a very successful tournament, The 3rd Limpopo Shinkyokushinkai Karate Championship on June 2, 2018. 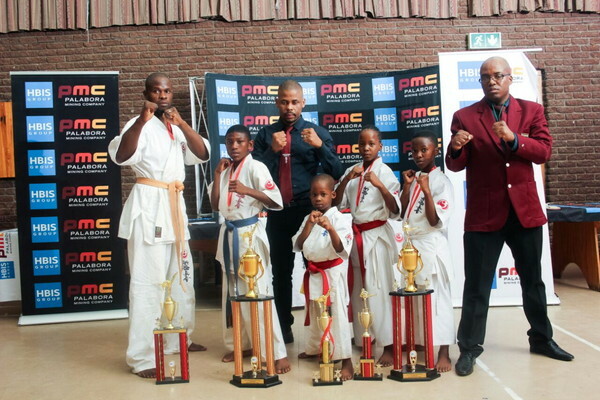 The tournament was hosted by Sempai Sydeck Monyela in Namakgale, Phalaborwa, Limpopo Province. 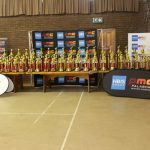 It was the 1st tournament in the small town of Phalaborwa. 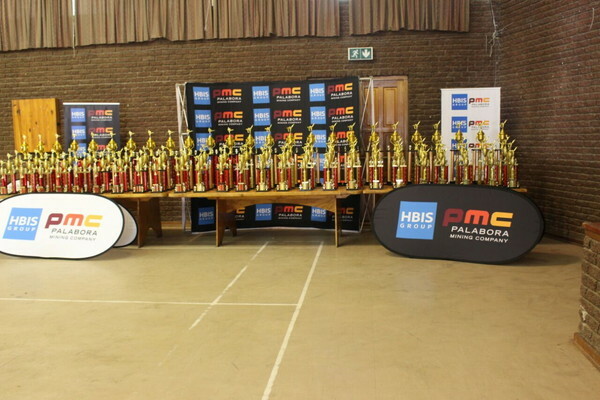 It was made possible by one of the biggest mines in South Africa; HBIS GROUP PALABORA COPPER (PMC) who sponsored the entire event. 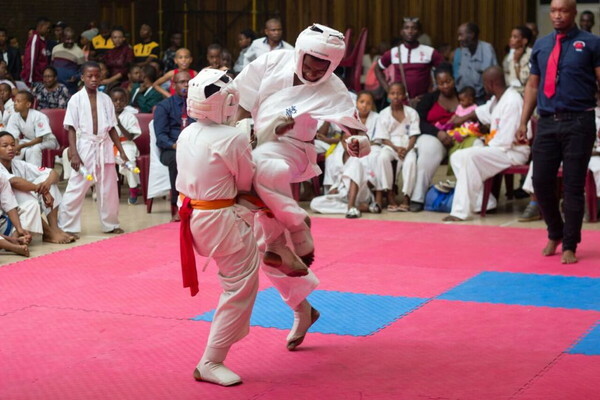 The tournament had registered 245 competitors, participating in both junior and senior weight categories and the spectators packing the hall to capacity to witness this historic event in our town. 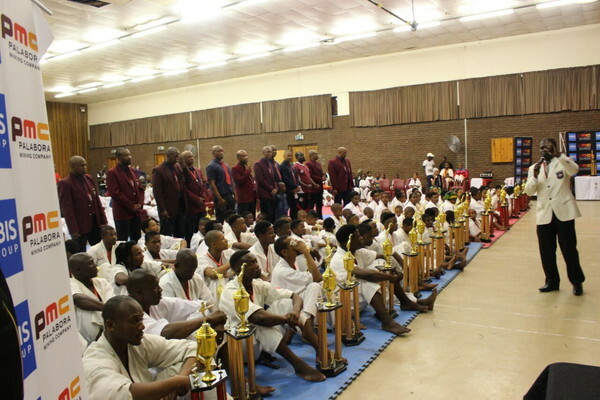 It was by far the most number of participants as the 2nd Limpopo Shinkyokushinkai in 2015 had 137 competitors, while in 2009 we had fewer participants in The 1st Limpopo Shinkyokushinkai. 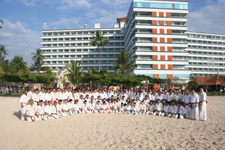 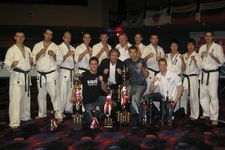 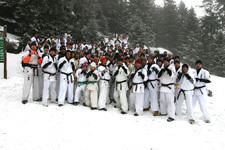 The tournament is growing, and has attracted fighters from different organizations across the country. 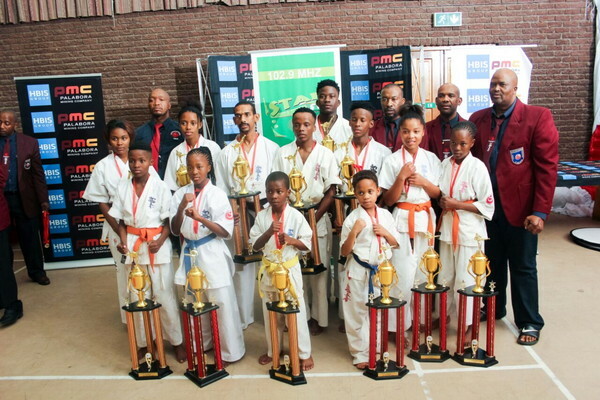 It was attended by Shinkyokushinkai South Africa teams from 5 provinces: Gauteng, Limpopo, North West, Mpumalanga and Kwa-Zulu Natal province; a team from IKKF Limpopo, a team from WKO Swaziland and 2 fighters from the WKO Democratic Republic of Congo who are currently residing in South Africa, in Mpumalanga. 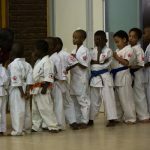 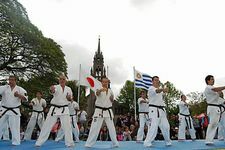 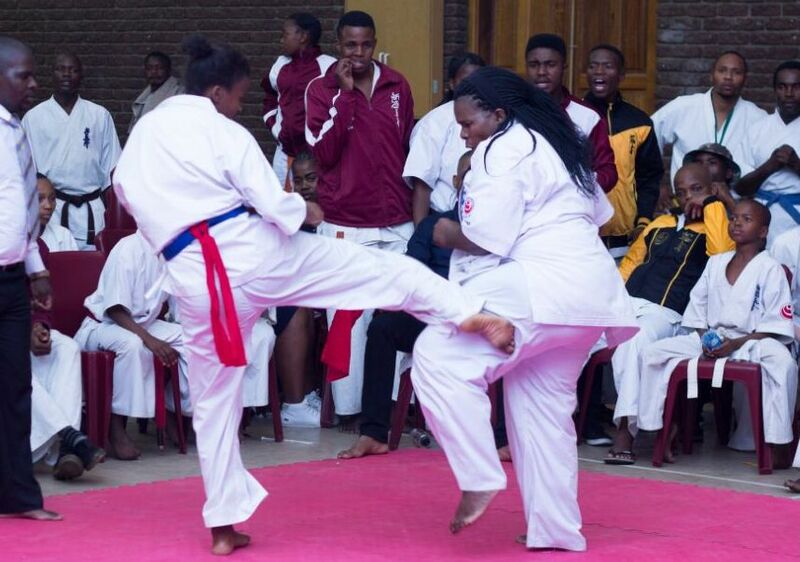 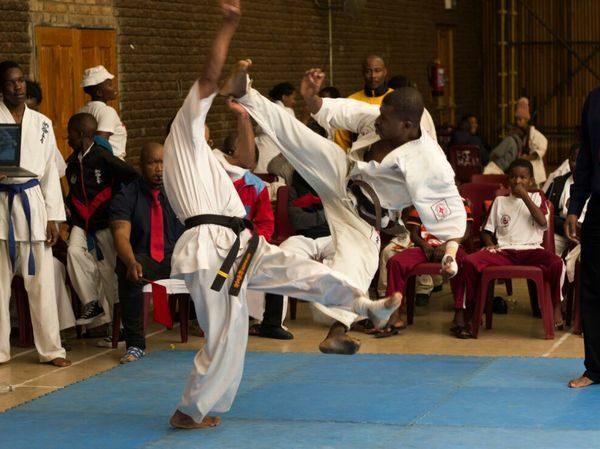 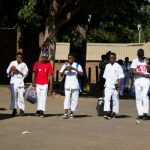 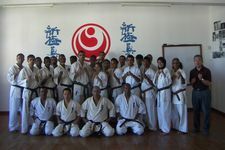 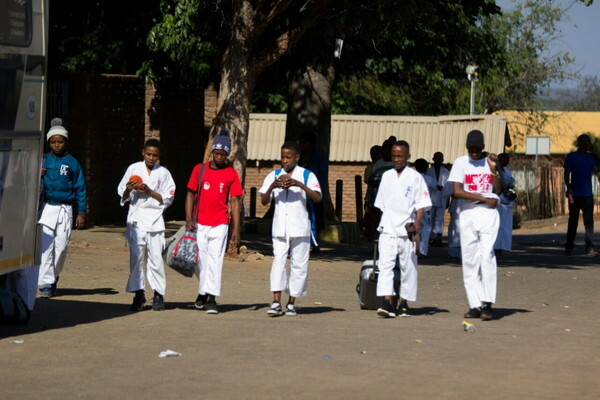 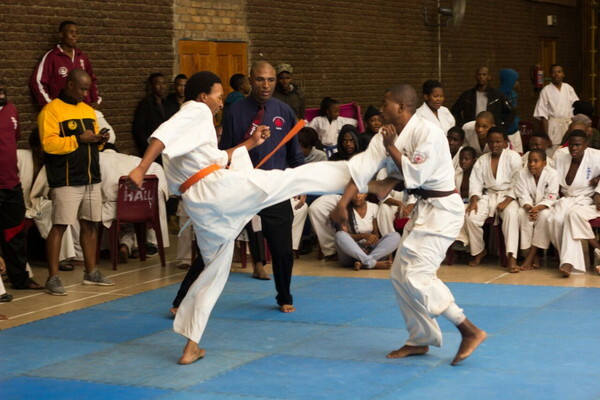 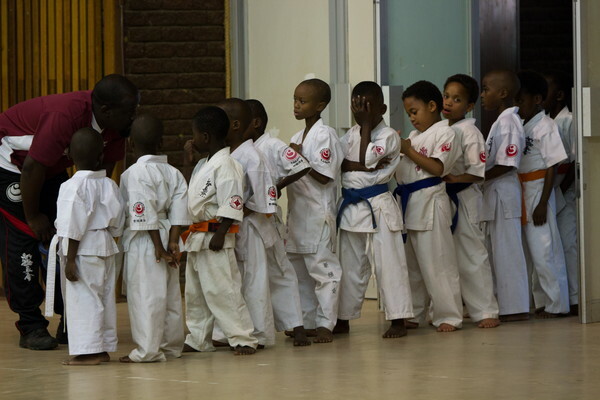 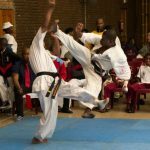 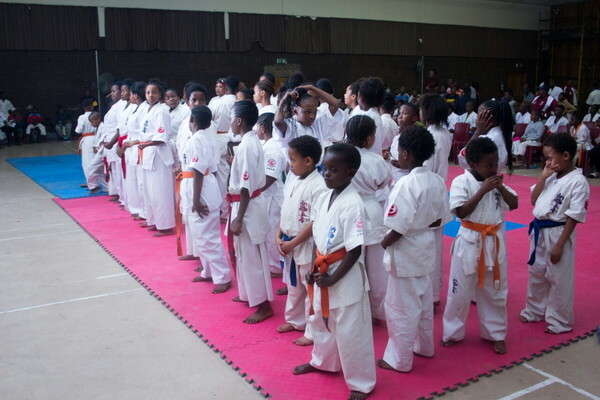 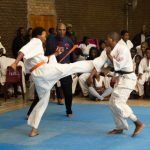 This event had succeeded in activating and uniting Full Contact Karate in Limpopo, the province which used to be one of the strongest in Full Contact Karate. 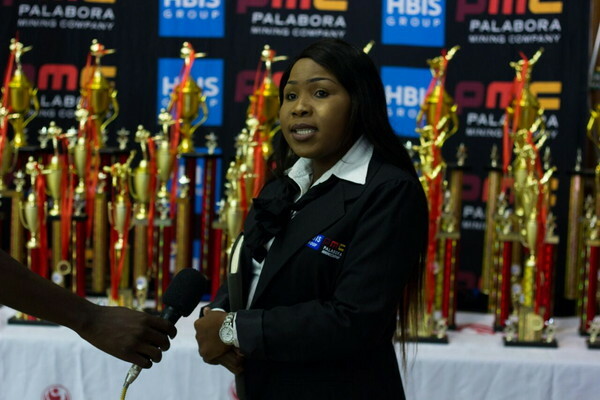 The Palabora Copper (PMC) official representative, Mrs. Tshidi Ngobeni was present to witness the spectacular event. 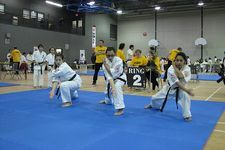 She was extremely impressed with the high level of the professionally organized event and the importance of what Shinkyokushinkai is doing in the development of our young generation and the community as whole. 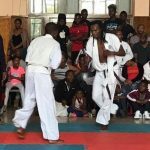 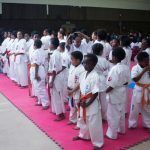 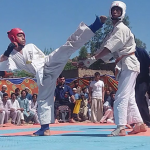 Also present was the local municipality and community leaders who were impressed with the youth’s participation in sport, particularly Karate. 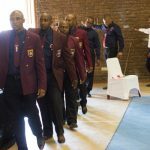 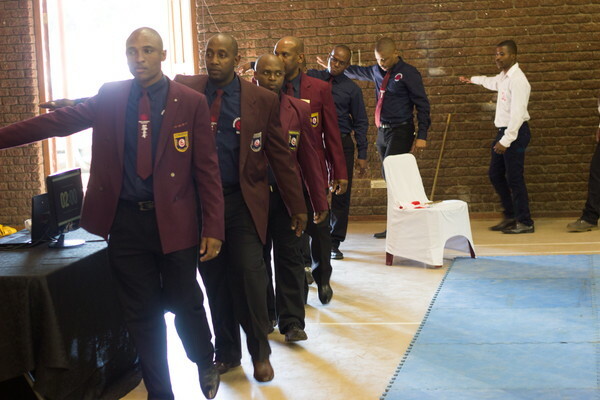 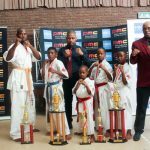 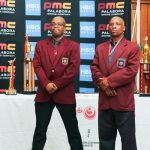 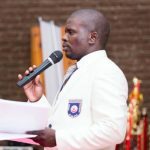 The Branch Chiefs; Sensei Nsizwa Mpanza and Sensei Medupi Robert Lechelele and the host, Sempai Sydeck Monyela, extend their gratitude to PMC, for the support as the main sponsor of this event in the times when it has proven to be difficult for Karate practitioners to receive financial assistance in the country. 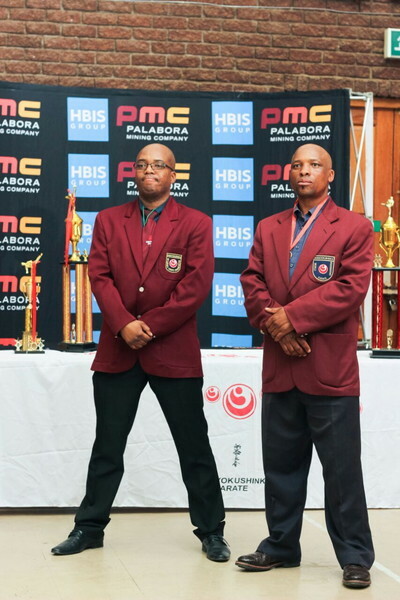 They further encouraged our local municipality and leaders to give their full support in the development of our sport in Phalaborwa. 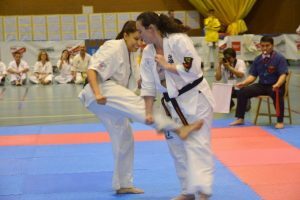 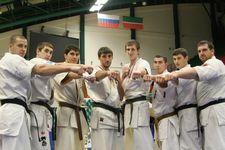 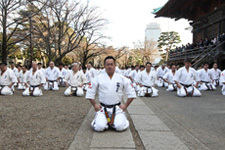 They congratulated the fighters and the instructors for their commitment to the development and growth of the organization and the sport and expressed satisfaction with the performance of all fighters, for the great skills and determination they have demonstrated on the tatami. 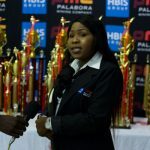 The host would also like to thank all those who came to support the event from different organizations, provinces and countries, including parents.